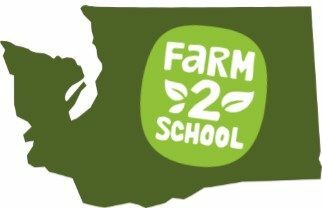 Learn and share ideas, resources, and best practices with other network members across Washington State about gardening, sourcing local foods, nutrition education, and other food & agriculture topics in Early Care & Education (ECE) settings. Childcare providers, Head Start, educators, meal programs, and supporters share ideas, questions, challenges, and solutions with each other to help advance work around the state on Farm to ECE. This Community of Practice (CoP) consists of an email list with members statewide, and the opportunity to participate in regular conference calls with other members on Farm to ECE topics. Lead Organization(s): Conference calls are currently being convened by the Washington State Department of Children, Youth, and Families and Washington State Department of Health. Core members include City of Seattle Farm to Table Project, WSU SNAP-Ed, and the Childhood Obesity Prevention Coalition. How can members use the listerv? What is “Farm to ECE”?